* Linux Labs: Should Linux Drop 32-bit Support? 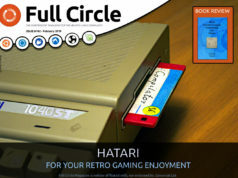 plus: News, Q&A, Kodi, and soooo much more. 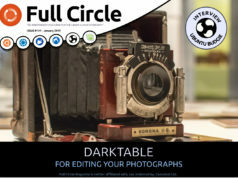 Next month marks ten years of Full Circle Magazine!